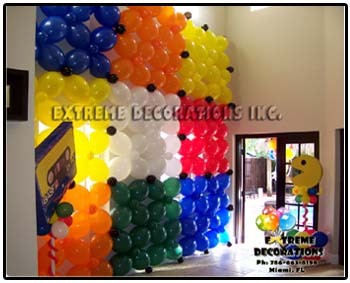 The images and information on this web site are only a small selection of the décor and services Extreme Decorations can offer. 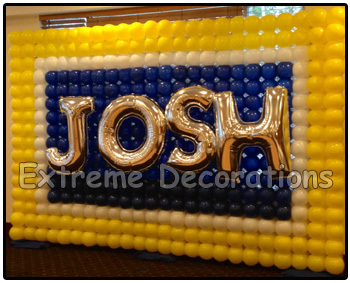 Please contact us and we will be delighted to create exciting effects for your next event. 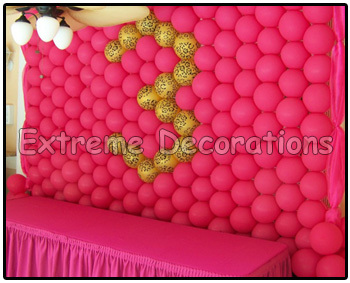 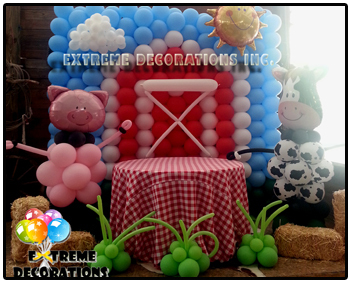 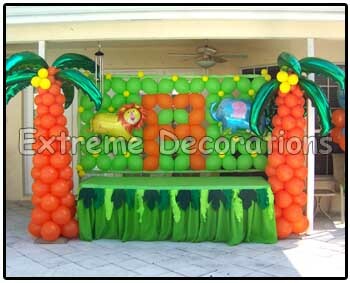 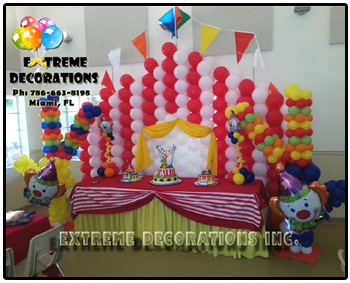 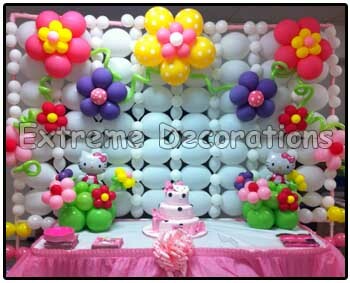 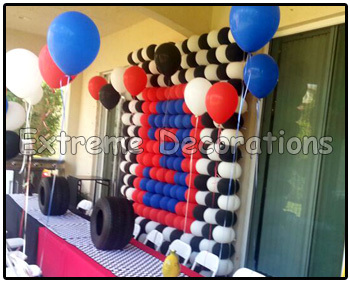 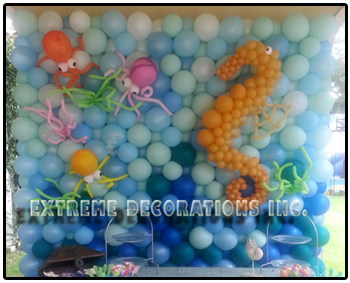 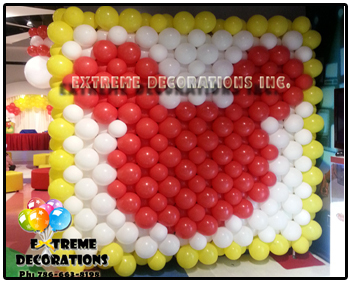 Balloon Walls are great to decorate a Stage, as background or to define a theme at the party or Event.